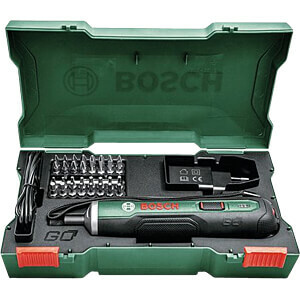 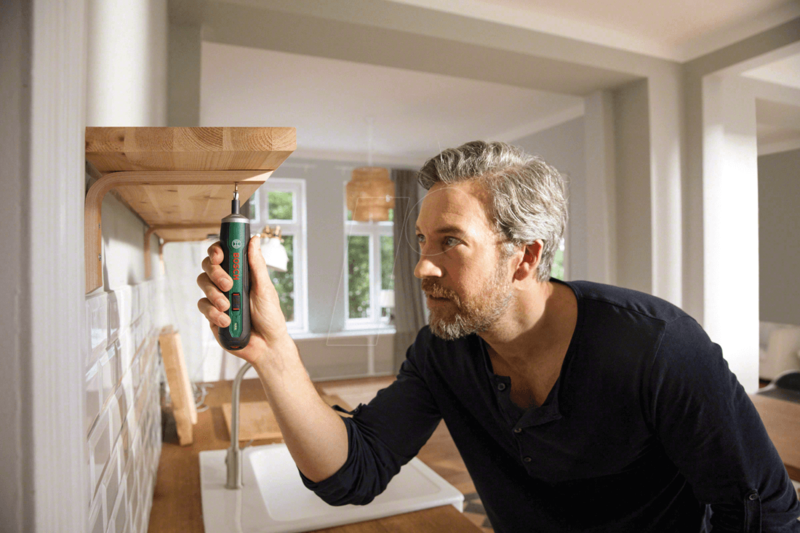 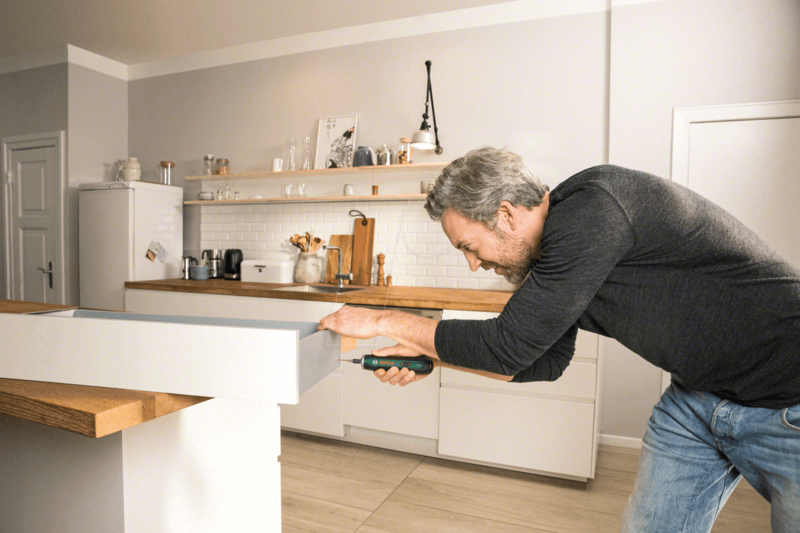 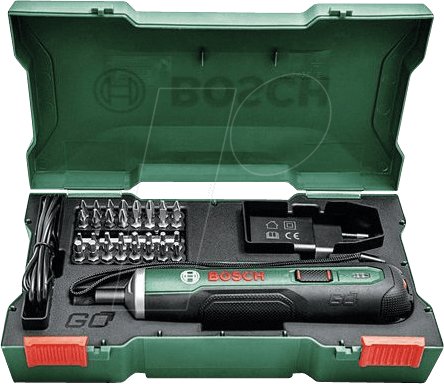 The new PushDrive battery-powered screwdriver from Bosch is easy to use for DIY enthusiasts thanks to its Push&Go functionality, ensuring comfortable handling for any task requiring a screwdriver - all without pushing a single button! 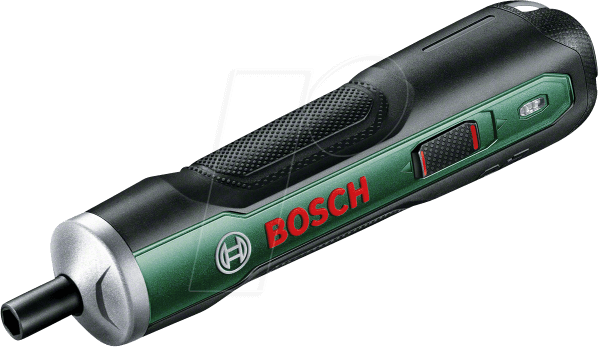 Simply place a screw on the screwdriver, position the screwdriver on the workpiece, apply light pressure and the screwdriver will do the rest. 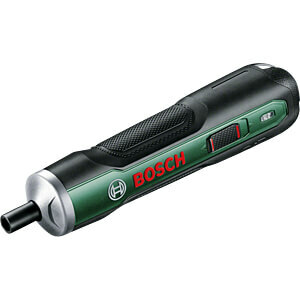 The PushDrive is perfect for use on large-scale projects requiring a compact screwdriver. 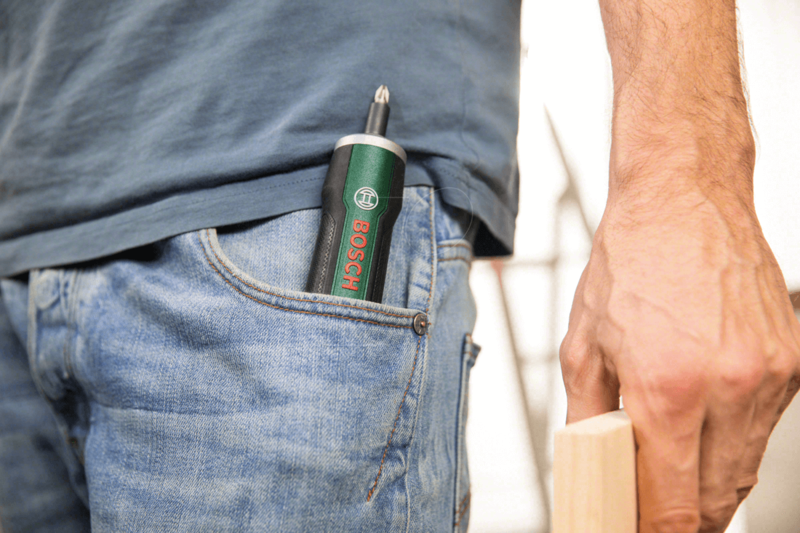 Just slightly larger than a conventional manual screwdriver, this battery-powered screwdriver easily fits into trouser pockets, meaning it is always at hand.